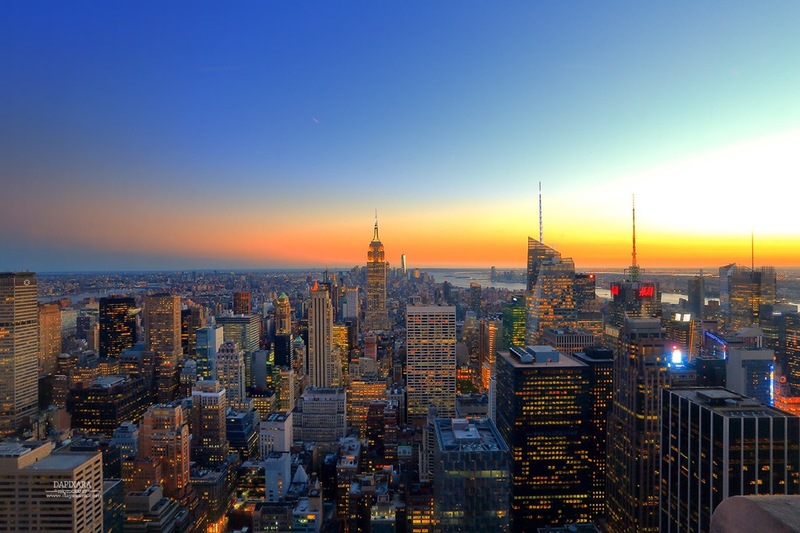 New York City skyline - sunset over Manhattan. Tonight sunset over midtown Manhattan, New York. © Dapixara photography.